Drivin with Jon and Ivan! We record as we travel, people watching, food tasting and chit chattin! 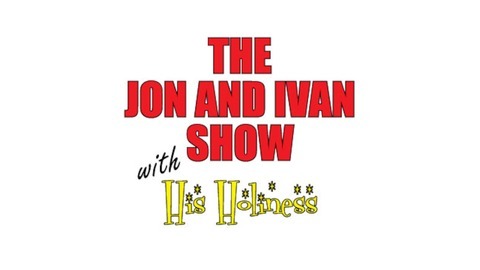 The last episode of the Jon and Ivan show has finally arrived! 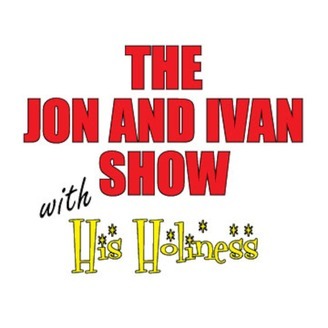 We are sad to see the Jon and Ivan Show go but excited to start a fresh new show with His Holiness and Ms. Thang! We invited a few folks over to say good bye to the show. Episode 5.5 - Halloween Special?